�� Wave And Color Backgrounds for Powerpoint Presentations - Using this useful background will give you the opportunity of creating great powerpoint presentations. If the slides have lot of lyrics, the background needed to chosen very carefully. The great thing about this background is each color can be applied. Also transitions between the slides can be made smoothly by choosing similar colours. By using this background means; you are able to use all hot and cold colours in your presentation. Being calm down will effect your success. The show will make your composition and project look like more elegant. Curious , excited, interesting, entrance, apprehension��. more and more backgrounds are available. That is the crucial point; audience won't get bored during your presentation. You can have all kinds of background that you might need in our website. Style varies from project to project. These days, showing off is rising out on every subject. The see the different styles, please check our "The most downloaded" Just one click; you will download it. This background will satisfy your need, either you have lots of lyrics or a number of graphics in your presentation. This background will ease the audience eyes during the presentation, with its bright colours. You better try out this beautiful and useful background. This will give you more dignity and also keep the audience eyes relax. You have the opportunity of using variety of colours. If your background goes along with the fonts and its colours; the audience will watch the presentation without haven any sight problem. This super handy background sure makes you relax and be done your job very well. To check for the most searched sample please click an " the most clicked". To impress the audience and have their good feeling about your work; the layout of the background must very well modified. 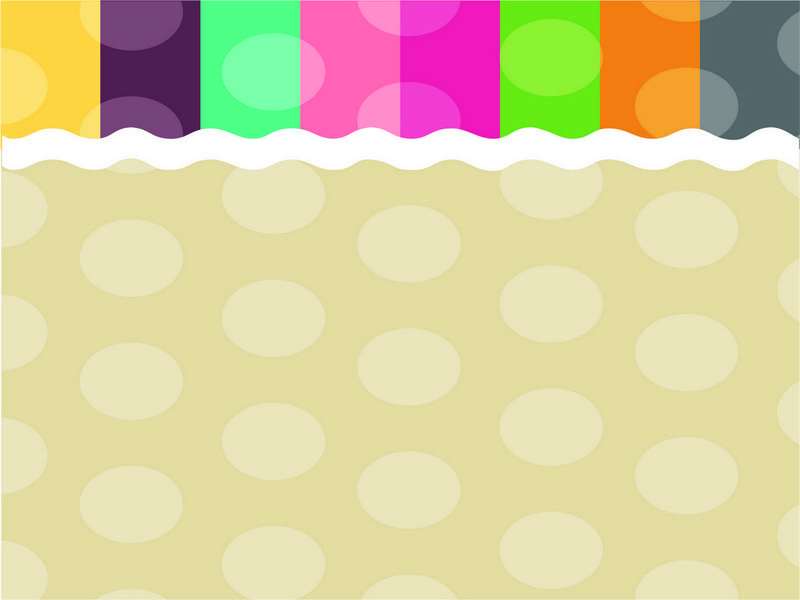 You can just download this background and start using it. . Wave And Color Powerpoint Backgrounds Freeppt is Powerpoint backgrounds and templates for your slide. Powerpoint Wave And Color design images Using this useful background will give you the opportunity of creating great powerpoint presentations. If the slides have lot of lyrics, the background needed to chosen very carefully. The great thing about this background is each color can be applied. Also transitions between the slides can be made smoothly by choosing similar colours. By using this background means; you are able to use all hot and cold colours in your presentation. Being calm down will effect your success. The show will make your composition and project look like more elegant. Curious , excited, interesting, entrance, apprehension��. more and more backgrounds are available. That is the crucial point; audience won't get bored during your presentation. You can have all kinds of background that you might need in our website. Style varies from project to project. These days, showing off is rising out on every subject. The see the different styles, please check our "The most downloaded" Just one click; you will download it. This background will satisfy your need, either you have lots of lyrics or a number of graphics in your presentation. This background will ease the audience eyes during the presentation, with its bright colours. You better try out this beautiful and useful background. This will give you more dignity and also keep the audience eyes relax. You have the opportunity of using variety of colours. If your background goes along with the fonts and its colours; the audience will watch the presentation without haven any sight problem. This super handy background sure makes you relax and be done your job very well. To check for the most searched sample please click an " the most clicked". To impress the audience and have their good feeling about your work; the layout of the background must very well modified. You can just download this background and start using it. Using this useful background will give you the opportunity of creating great powerpoint presentations. If the slides have lot of lyrics, the background needed to chosen very carefully. The great thing about this background is each color can be applied. Also transitions between the slides can be made smoothly by choosing similar colours. By using this background means; you are able to use all hot and cold colours in your presentation. Being calm down will effect your success. The show will make your composition and project look like more elegant. Curious , excited, interesting, entrance, apprehension��. more and more backgrounds are available. That is the crucial point; audience won't get bored during your presentation. You can have all kinds of background that you might need in our website. Style varies from project to project. These days, showing off is rising out on every subject. The see the different styles, please check our "The most downloaded" Just one click; you will download it. This background will satisfy your need, either you have lots of lyrics or a number of graphics in your presentation. This background will ease the audience eyes during the presentation, with its bright colours. You better try out this beautiful and useful background. This will give you more dignity and also keep the audience eyes relax. You have the opportunity of using variety of colours. If your background goes along with the fonts and its colours; the audience will watch the presentation without haven any sight problem. This super handy background sure makes you relax and be done your job very well. To check for the most searched sample please click an " the most clicked". To impress the audience and have their good feeling about your work; the layout of the background must very well modified. You can just download this background and start using it.